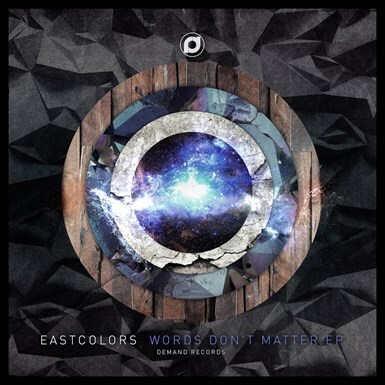 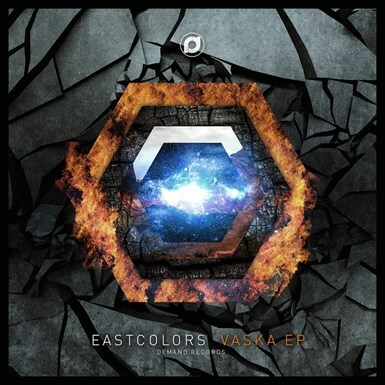 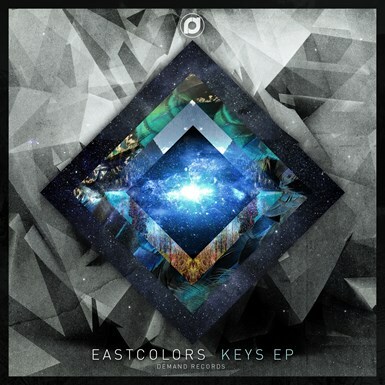 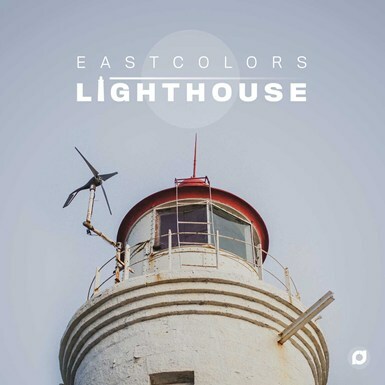 After the colorful debut album Lighthouse by Eastcolors, Demand returns with some fresh talent for your ears. 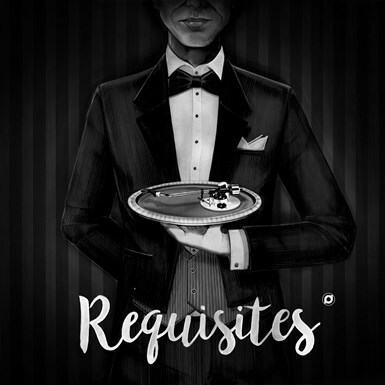 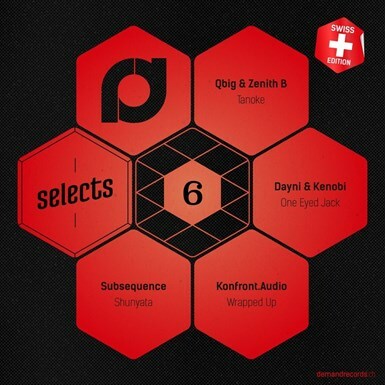 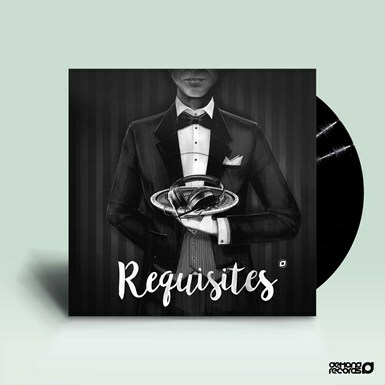 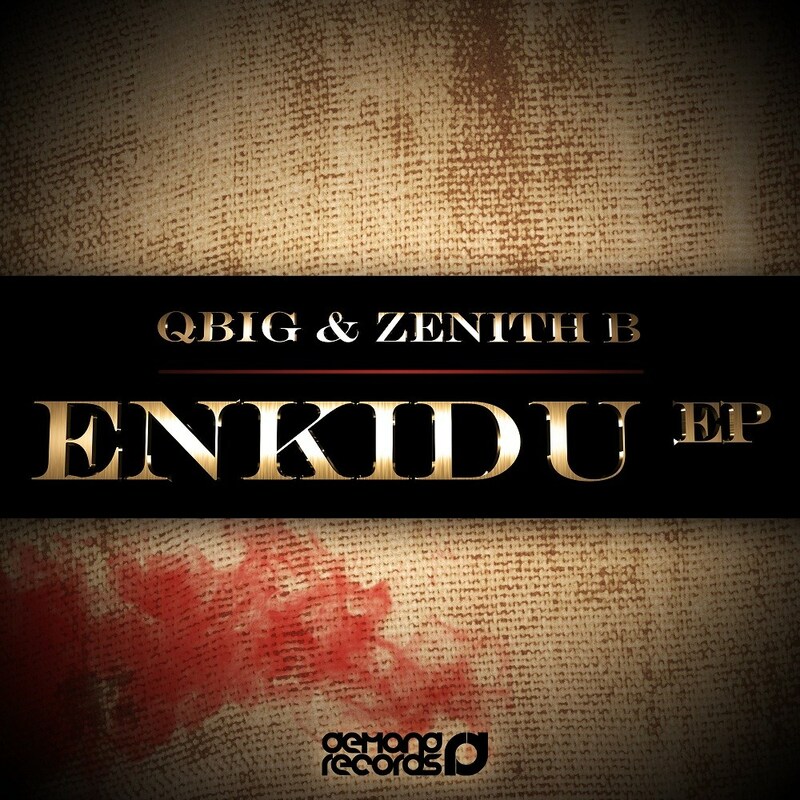 After 4 years of relentless searching, the Swiss based label is happy to finally introduce back a Swiss based production duo by the name of Qbig and Zenith B. 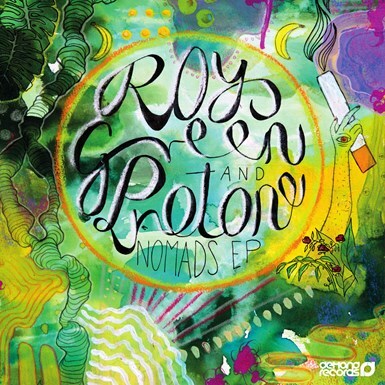 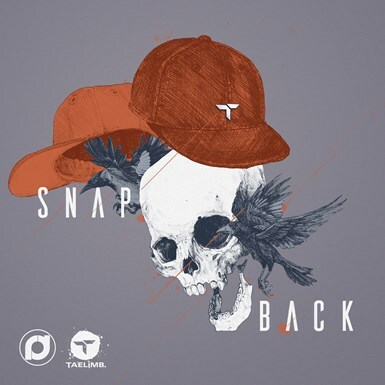 Still new to most part of the scene these two have been very busy in the last 2-3 years crafting their production skills and this releases is an example of their immense talent. 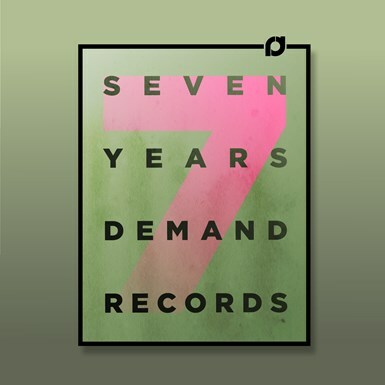 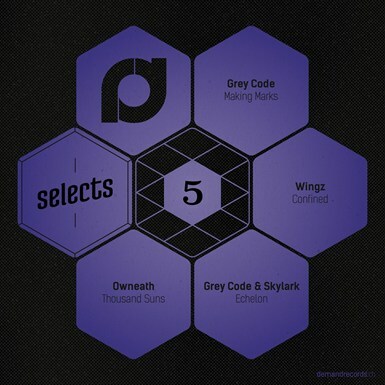 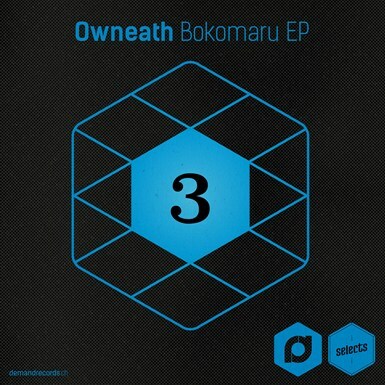 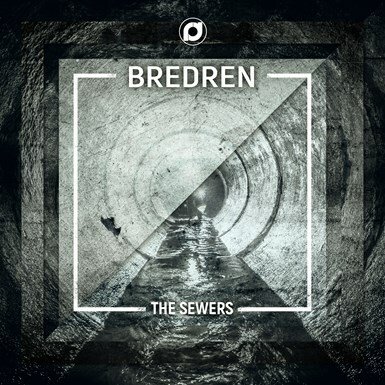 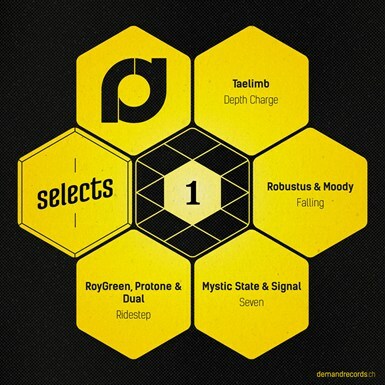 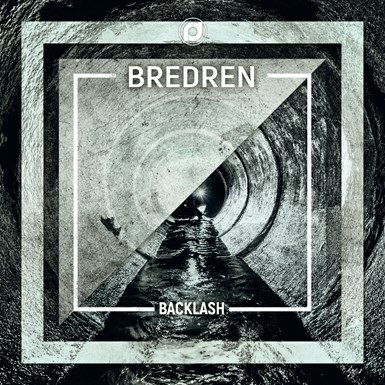 If you like your Drum & Bass, dub and footwork inspired or experimental, progressive & minimalistic this is the release that will give you your music fix during the dry summer months.